The NK Production team was fantastic. load-in and set-up, to the production itself. Based in Los Angeles, CA, NK Production is an experiential presentation provider. 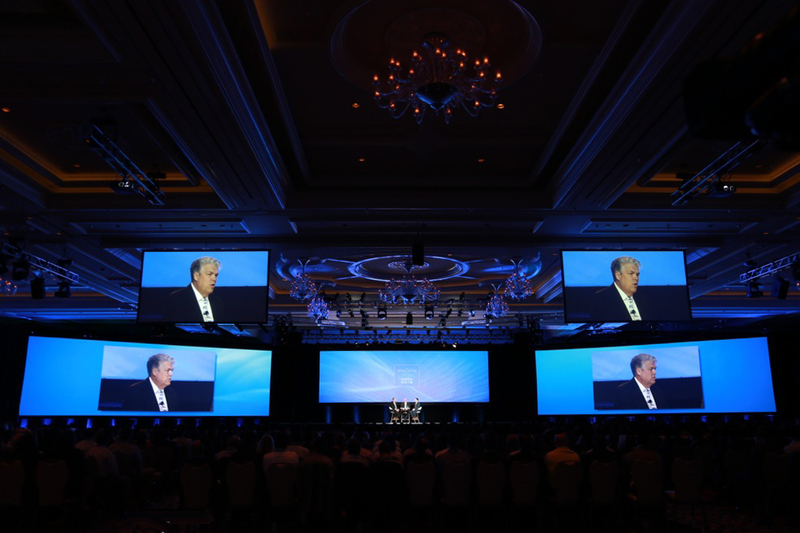 We're with you from concept to wrap, and our passion is delivering your message in a big way with our event staging services. As an event production company, we provide lighting, video, sound, and projection for conferences, sporting events, trade shows, festivals, fashion shows, galas, fundraisers, non-profit events, and more throughout California and the surrounding states. 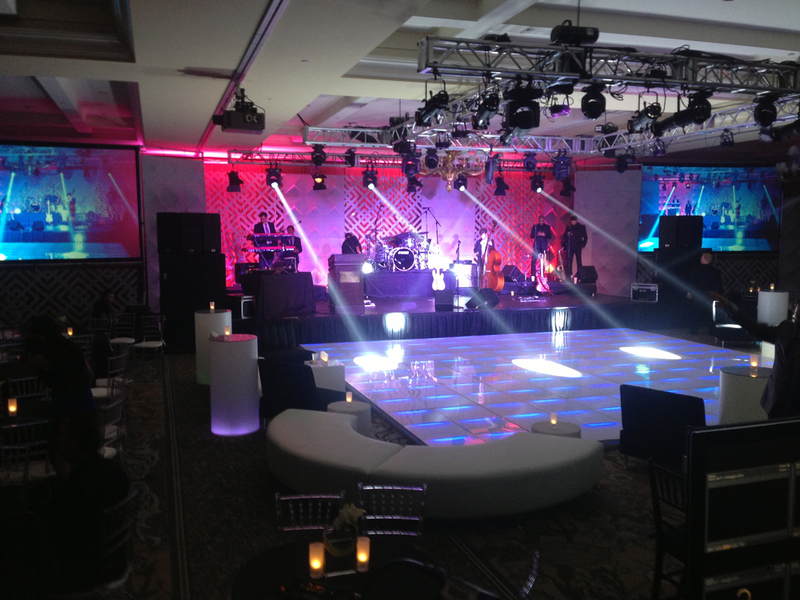 With our professional event staging services, you can rest assured that your next event will look and sound its best. In an industry where presentation and first impressions are everything, it’s imperative to work with an experienced and seasoned audio-visual production company that can work the way you work, keep current with modern technology, and reduce stress in your production world. Thank you for contacting NK Production, Inc. We will respond to your message as soon as possible. If you'd like to get in touch with us immediately, please call us at 310.88. 3784. 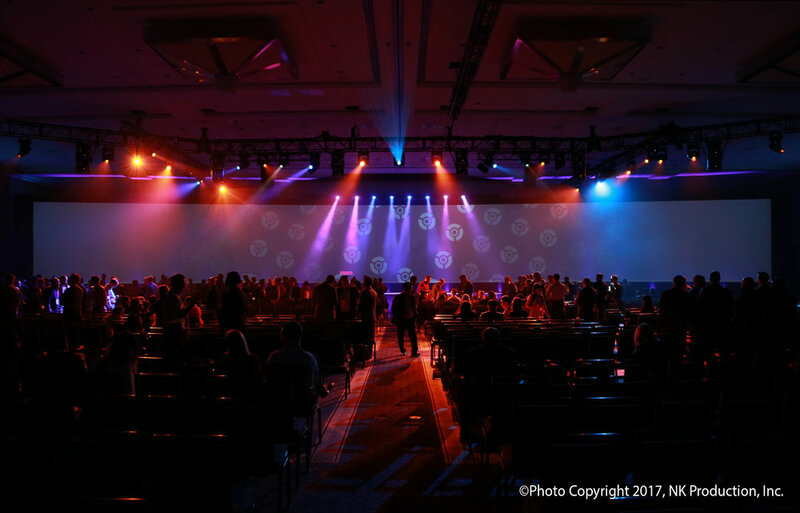 — Event Marketing Manager with Yahoo!, Inc.
NK Production designed a lighting program that was creative, unique, produced great results and came in on budget. Nathan is very easy to work with and his follow through is excellent. I would highly recommend Nathan for any type of lighting and sound job.